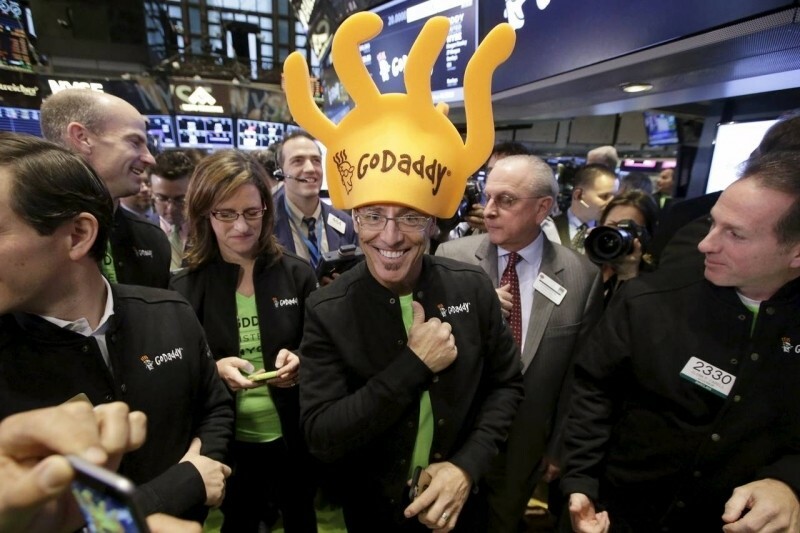 At $20 a share, GoDaddy raised $460 million through the 23 million shares it offered. The company set aside an additional three million shares using an overallotment option should demand be high enough. Outside of tech and business circles, GoDaddy is perhaps best known for its series of racy television ads featuring racecar driver Danica Patrick and fashion model Bar Refaeli. The company ran afoul with many in late 2011 over its shaky stance on the controversial Stop Online Piracy Act (SOPA). As a result, more than 37,000 domains were transferred from the service in a matter of days; GoDaddy quickly withdrew its support for SOPA but the damage had already been done. The registrar also lost a big customer over the incident as the Wikimedia Foundation ditched them a few months later. Here lately, however, the company has been trying to clean up its image. GoDaddy’s Super Bowl ad this past February didn’t feature scantily-clad women. Going from something that’s edgy and trendy to what is necessary to succeed in the business world won’t be easy according to Allen Adamson, chairman of the North American region for branding firm Landor Associates. In somewhat related news, Etsy’s roadshow is getting under way today. The company is planning to trade on the NASDAQ using the ticker symbol “ETSY” with an IPO priced between $14 and $16. Such an opening would value the company between $1.55 billion and $1.77 billion.